IPHoA is committed to staff education. To this end we have developed online learning modules accessible to all staff. ...for more information. Rehabilitation is a process that aims to maximise your recovery and restoration of independence after illness or injury. You are encouraged to consider what you will need to be able to do to function safety at home, as these forms the basis of your rehabilitation. Our patients are accommodated in a designated ward area staffed by appropriately qualified nurses, near fully equipped therapy areas. The core allied health staff are employed by the hospital to ensure their exclusive availability to the defined programs at the level and standards set by The Australian College of Physicians. The service has its own fully equipped Gymnasium and purpose built Hydrotherapy Pool. Inpatients who are recovering from orthopaedic or spinal surgery that would benefit from one of our Programs can be referred by their treating doctor. 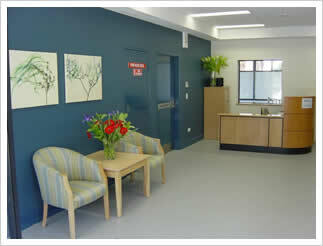 Opened in September 2005 the unit originally had 11 inpatient suites, this was an ideal size for individual attention required in rehabilitation. The expert rehabilitation team consists of Medical, Nursing, Dietetics, Physiotherapy, Occupational Therapy, Divisional Therapy and Social Work. Due to demand, in January 2009 the unit expanded to 19 inpatient beds over two floors. Our team works closely under the direction of the Rehabilitation Specialist in collaboration with you, your GP and other Specialists to achieve a holistic assessment and integrated treatment regime dedicated to minimising the effect of disability. Our customer focused multidisciplinary team provide intensive rehabilitation therapy for people who do not require overnight hospitalisation. 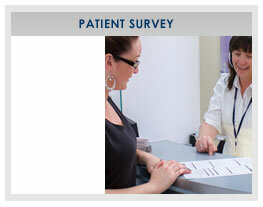 This allows people to attend therapy sessions from home as a day patient for the duration of the program. It can facilitate early discharge from hospital or assist people at home to improve functional stability. 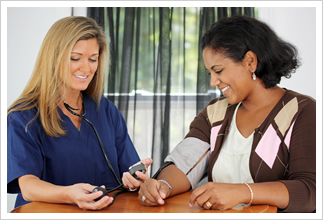 Other patients can also be referred from home or another healthcare facility by their treating doctor. Each patient’s suitability for a Rehabilitation Program will be assessed by the Rehabilitation Specialist on referral by the patient’s doctor. Each person’s individual needs are taken into account when assessing the potential benefit for undertaking a Rehabilitation Program.